Nationally recognized as creating well-rounded graduates, Oregon’s most affordable private college or university, and having initiatives on driving diversity Warner Pacific continues to push change in higher education. Warner Pacific named most affordable private Bachelor of Social Work program in Oregon. Additional benefits cited in the announcement: small class sizes, personal attention from a dedicated faculty, and a diverse, engaging atmosphere. 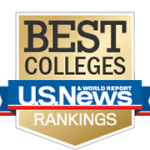 Warner Pacific ranks in the Top 10 Regional Colleges (West) by the U.S. News & World Report Best Colleges 2018 edition – 7 years running! 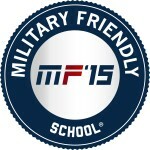 Also recognized for Diversity by U.S. News & World Report. 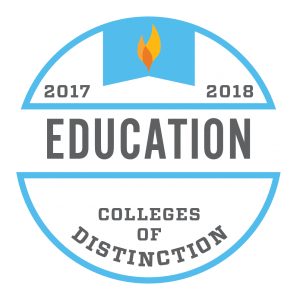 The College was also recognized for as a Hispanic Serving Institution by the Department of Education. 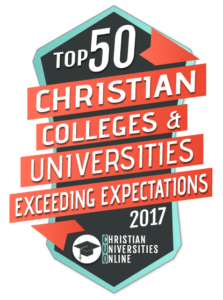 Christian Universities Online ranked Warner Pacific as one of the top Christian Colleges exceeding expectations for 2017. 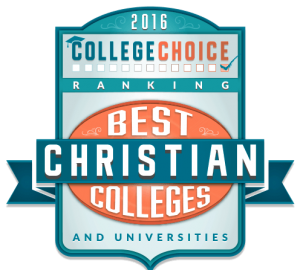 In fact, the College ranks 2nd! 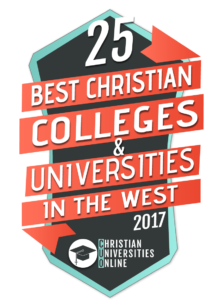 Christian Universities Online ranked Warner Pacific as one of the top Christian colleges in the west by Christian Universities Online (2017). 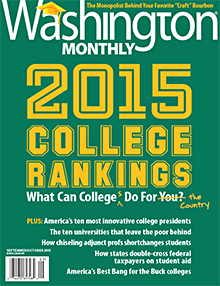 The inaugural 2015 “Best Bang for the Buck” list (published by the Washington Monthly’s Other College Guide) shows which schools in the West are the best value for your money. 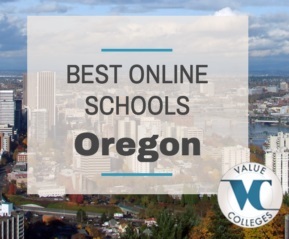 Warner Pacific is ranked at 70th nationwide and 5th for Oregon (out of the 20 schools from Oregon included). 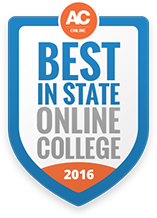 Warner Pacific was recognized as one of the Top 10 schools in Oregon offering degrees online in Value College’s 2017 ranking. Through our Adult Degree Program, we offer six online degree programs. Ranked No. 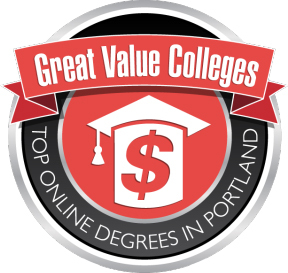 2 in Portland for online degree offerings in 2016 by Great Value Colleges. 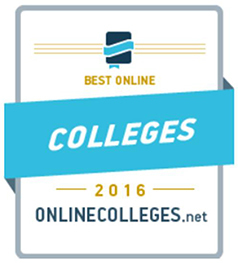 For 2016, Warner Pacific has been recognized by OnlineColleges.net as a top choice for online education in Oregon – placing in the top 10 of their online list! 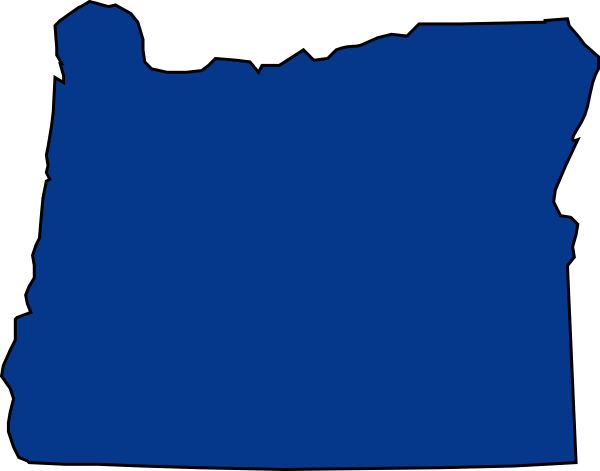 Warner Pacific’s online program is touted as one of the best offered in Oregon. 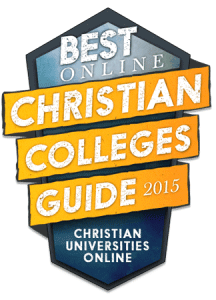 Affordable Colleges Online‘s 2015-16 rankings put Warner Pacific as 4th in the state! 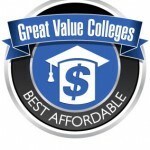 Great Value College’s new ranking features only western schools with tuition set at $22,000 or lower per year. The western states are Arizona, California, Colorado, Hawaii, Idaho, Montana, New Mexico, Nevada, Oregon, Utah, Washington, and Wyoming. 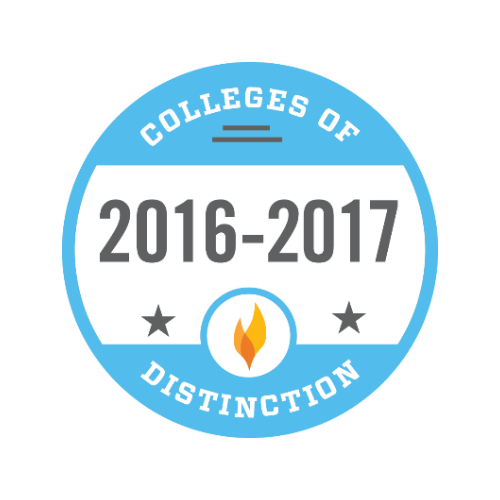 Warner Pacific was one of only three private Oregon colleges to make this list. The National Association of Intercollegiate Athletics (NAIA) selected Warner Pacific as a Champions of Character Five-Star Institution.